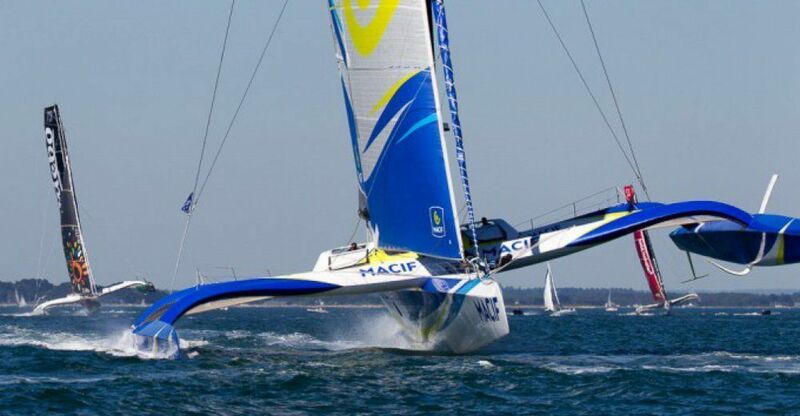 French sailor sets round-the-world record | What's Best Audio and Video Forum. The Best High End Audio Forum on the planet! What a boat! What a performance by a first rate champion sailor!